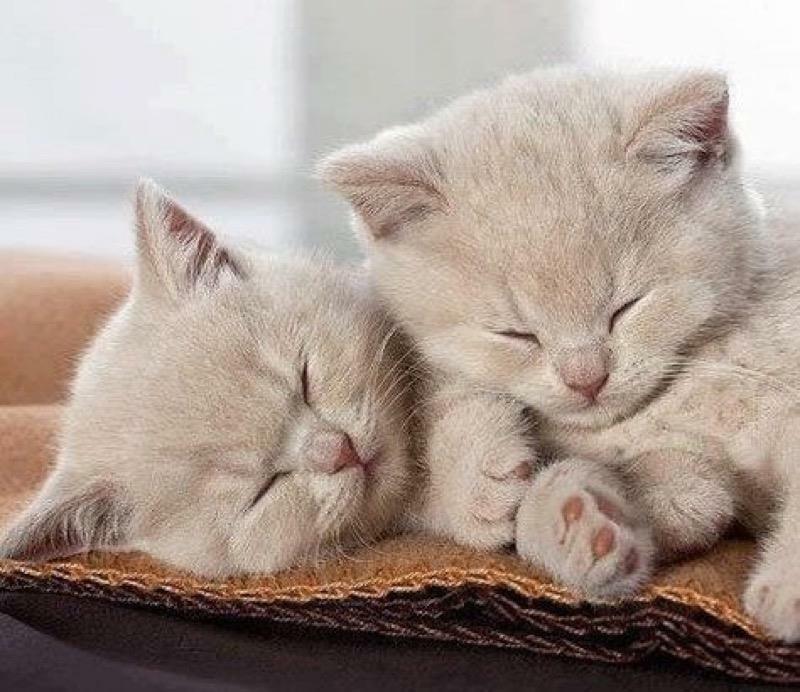 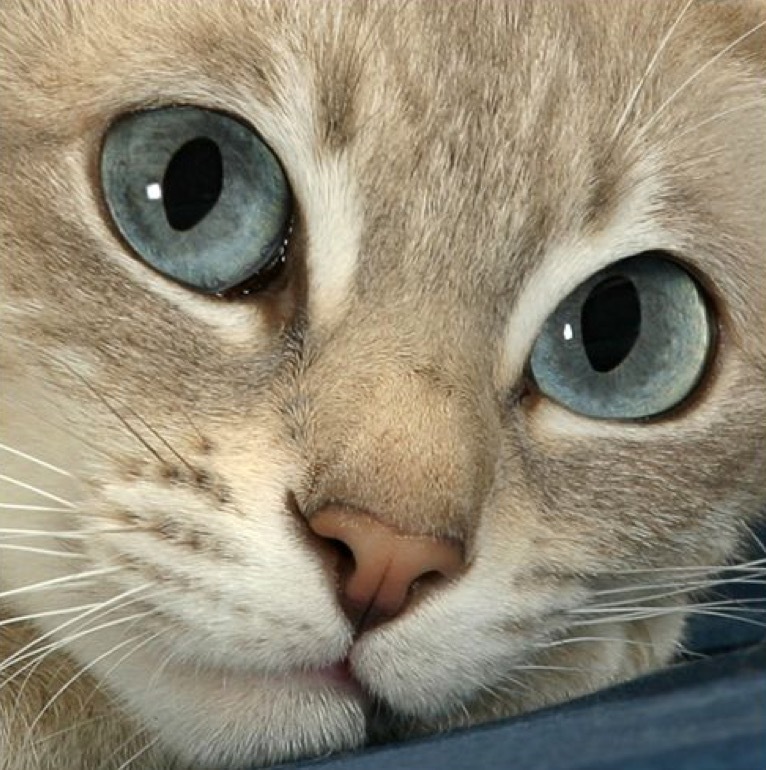 I think this is a Tonkinese cat, isn’t she adorable. 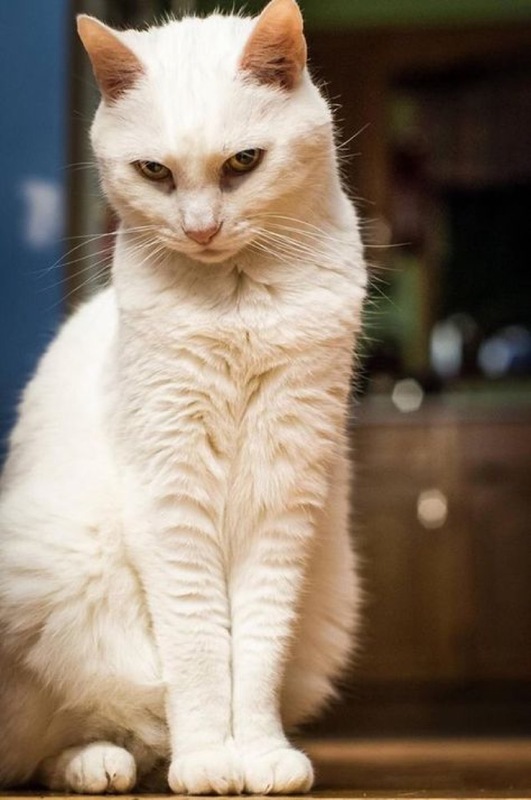 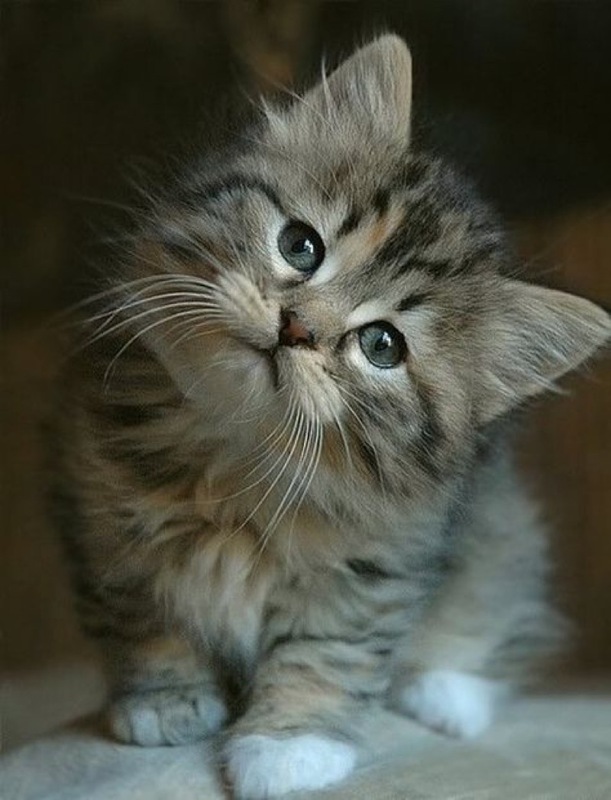 Don’t you just love it when a kitty does the sideways head tilt like this little beauty. 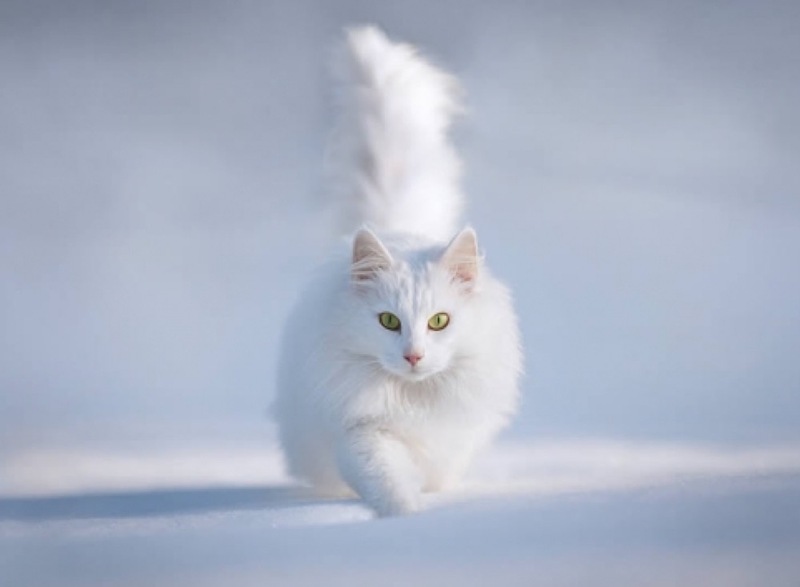 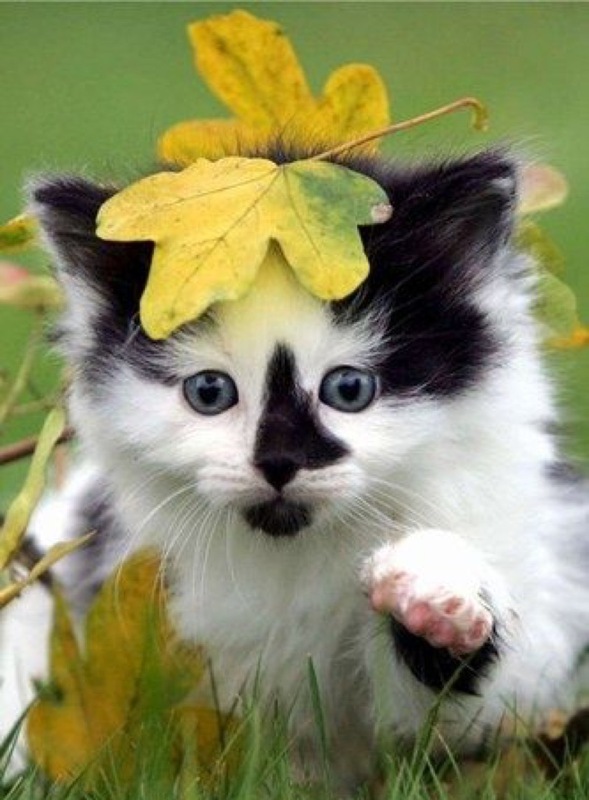 Another beautiful kitty in the snow….